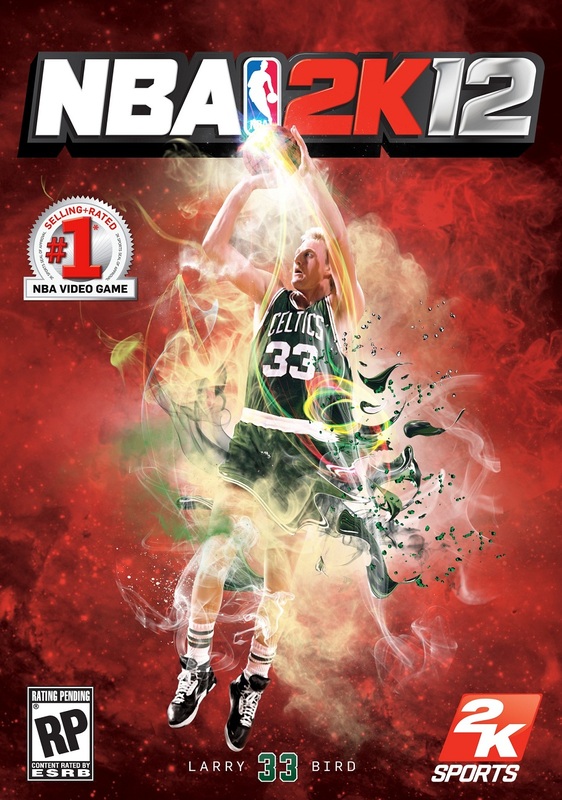 The NBA 2K12 PC patch has finally been released, weighing in at 193 MB. Read below for all the patch details. Additionally, general optimization improvements were made in order to improve the overall online experience. 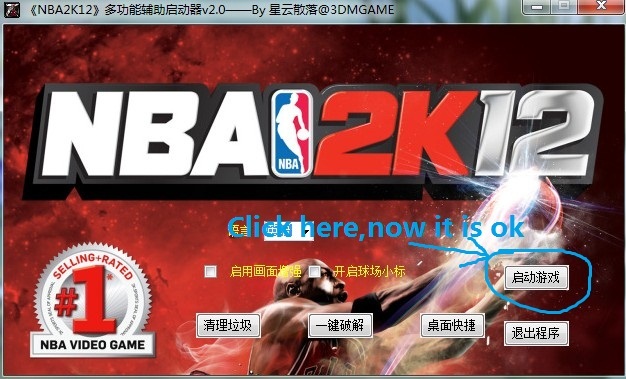 Previously unlocked NBA’s Greatest games and ‘Gift with Purchase’ Kings/Warriors teams will now remain unlocked after playing and exiting the Association/My Player game modes. Fixed an issue where the roster would become corrupt when attempting to enter the ‘Legends Showcase’ with unsaved roster changes. Fixed a rare issue that would cause the game to hang when attempting to skip the pre-game presentation in Season and Playoff modes. Corrected an issue where players could become duplicated after editing a Created Team. “PIPPEN” dunk package has been updated so that it can be re-assigned to Pippen when switched off of him. Addressed issue where Created Players are assigned Cold Zones for all shot locations. This change applies for all generated players in Association/My Player modes as well. The Adidas Zig Pro Future and ZigEncore shoes should now have the correct shoe image associated with them. On-dribbler steal success rates have been tuned down. Tuned accuracy of directional passing in order to more reliably pass to the intended target. Improved help defense, specifically for rotations on pick-and-roll situations. Defensive tuning on 3PT shots to reduce the success of contested threes. Addressed an issue on drives to the basket where the help defender wouldn’t fully engage in the double team. Increased the velocity of lob passes into the post so they are less vulnerable to tips and steals. Reduced steal success when the defender attempts a steal from behind the ballhandler. Tuned player lunges on steal attempts such that they don’t cover an unrealistic amount of ground. Tuned AI passes from the wing down into the post. The AI is now smarter during this situation, specifically where the perimeter defender is sagging off the ballhandler in anticipation of this pass. Corrected an issue where during online gameplay, a shot ball would ‘re-launch’ even after it had been blocked. Tuned AI playcalling during late-game situations so that they initiate plays faster. Fixed an issue where the CPU ballhandler would take too long to pass (or in some cases, not pass the ball at all) when running a play in My Player. Addressed an issue where the user would inadvertently commit an intentional foul with a defender when attempting to contest a shot with his hands up. Tuned animation selection that would cause a player to lose forward momentum when attempting a Swat Block. Addressed a specific case where attempting a pass fake would cause the pass to be thrown. 8-second violations will no longer be called when the ball is poked loose and enters the backcourt. Fixed a hang that would occur when the AI would recover a loose ball by diving for the ball and then sitting idle with it. Legends Showcase: Addressed a case where players who did not meet the requirements were able to throw a flashy pass. Corrected an issue where the game would hang after winning the NBA Finals in My Player mode. Trading logic has been greatly improved in this mode. In particular, your team’s GM will no longer overhaul the roster once you join the team. Your team’s GM will now do a better job of acquiring one of your recommended players when he comes to you asking for potential trade targets. Be careful what you ask for! Fixed an issue where both teams in a game would be using the wrong playbooks on occasion. A few select season-long milestones (e.g. Shoot 85% or better from the free throw line) should now properly unlock when the prerequisite conditions are met. The camera should now properly follow the action in your Signature Shoe Commercial. A number of trade logic improvements have been made for this experience (these apply to Association: Online as well). Addressed the CPU lineup building / player role allocation such that players no longer become unnecessarily upset with the direction of their respective teams. New coaching staff is now generated when you get many years into the mode. This will result in sufficiently skilled coaches available to be hired. 4. You can launch nba2k12.exe now!